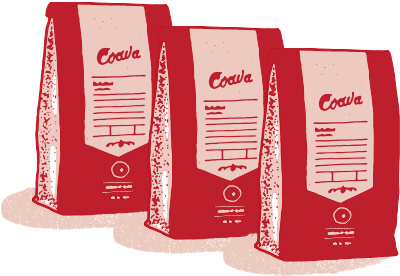 Get freshly roasted, single origin coffee shipped right to your door with a coffee subscription tailored to your taste & budget. 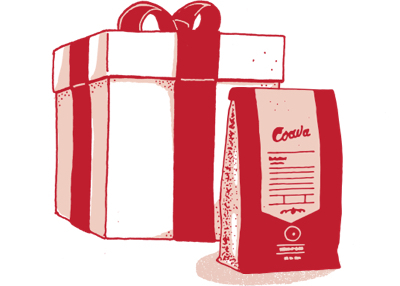 Never run out of coffee again with a recurring coffee subscription. Perfect for gifts or those with commitment issues.